Warboys in 2018. 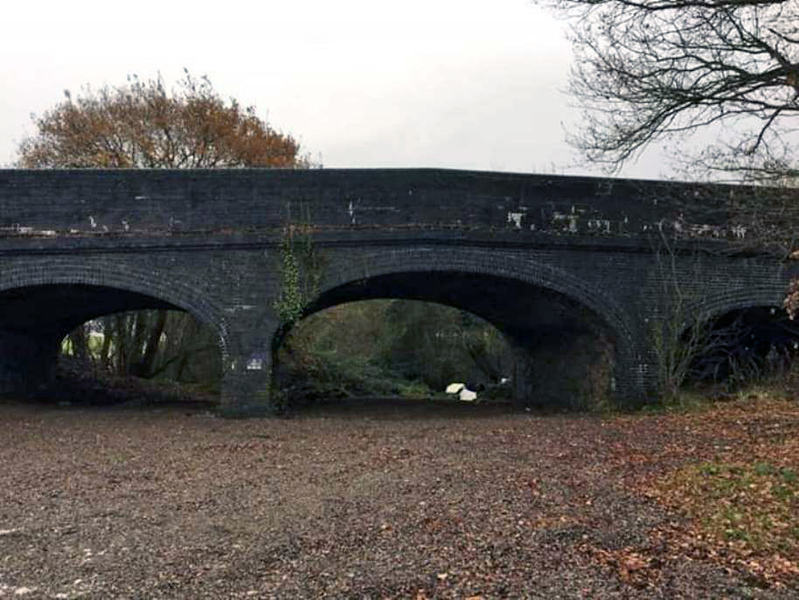 This is the three arch bridge which once carried Warboys Road over the line. The view is facing the station area which was the other side of the bridge and now demolished. Image with kind permission of Paul Jackman.